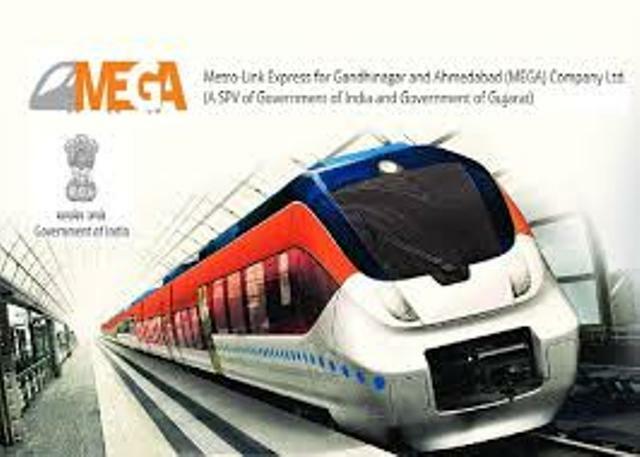 MEGA Recruitment 2018 : Metro-Link Express for Gandhinagar and Ahmedabad (MEGA) Company Ltd. has published Advertisement for below mentioned Posts 2018. Other details like age limit, educational qualification, selection process, application fee and how to apply are given below. Applicants should fill up the required information online only on our Company website through the link under http://www.gujaratmetrorail.com/careers/ “APPLY ONLINE” along with necessary attachments in a merged single PDF file containing CV, payslips & testimonials etc., on or before 31st January, 2018.